back office service provision that can drive efficiencies at a regional level, alongside national back office shared services. 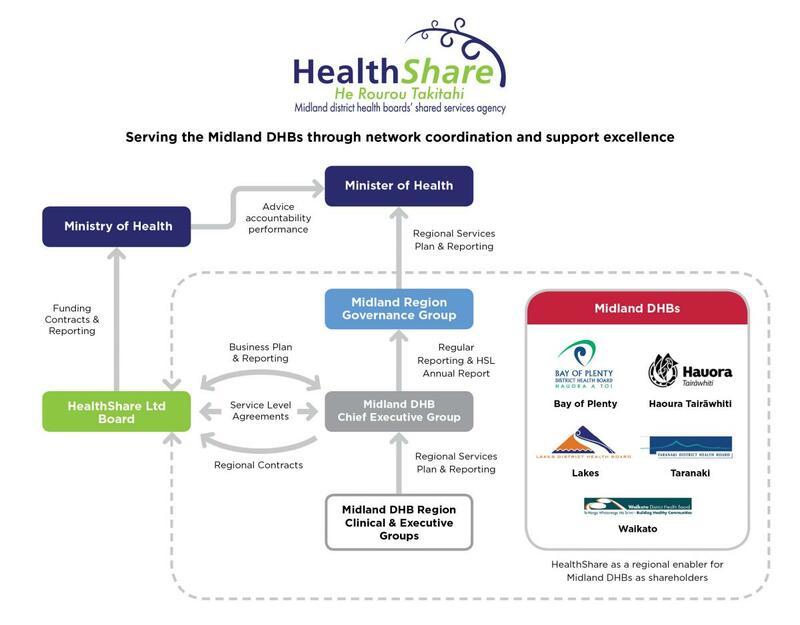 HealthShare’s Chief Executive is accountable to the Board, through the Chairman, for the management of HealthShare and day to day operations. The Board meets monthly to monitor performance.